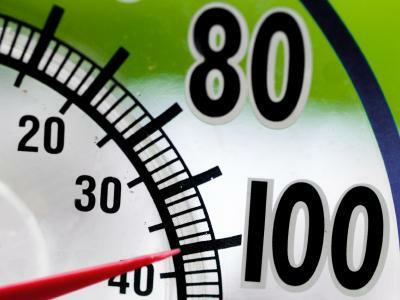 Heat stress safety programs educate both employers and employees about the dangers associated with working in hot environments or being exposed to extreme heat. Depending on a person's job and location, heat stress and heat-related illnesses can affect people that work outdoors or inside. Affordable Safety Training offers a Heat Stress Compliance Kit that helps companies train their employees to work safely in hot environments. The kit includes a Heat Stress Written Safety Program that can be customized to suit the needs of a specific business. Heat stress safety programs are important resources that help make work places safer. By learning how to prevent heat stress in the workplace the number of occupational injuries and illnesses resulting from extreme heat can be greatly reduced or eliminated. By knowing the different forms of heat stress and the symptoms they cause, the issue is identified sooner and the affected worker can receive treatment promptly.